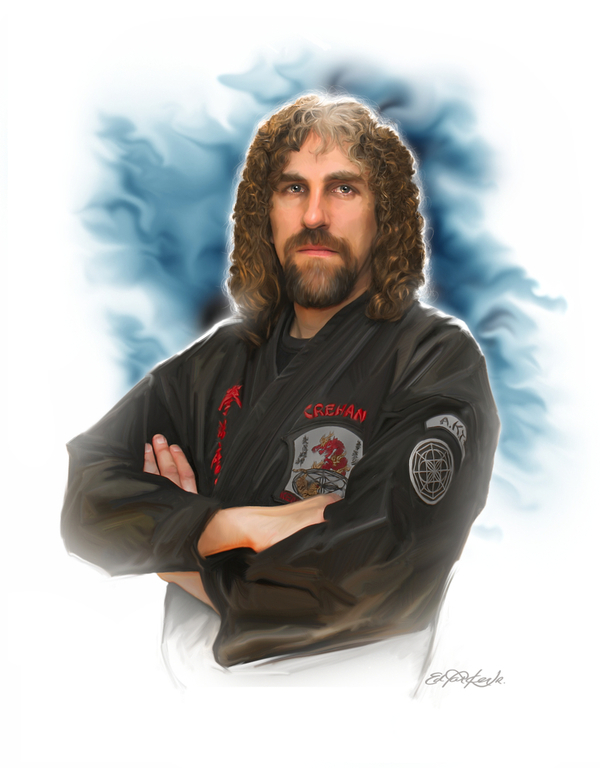 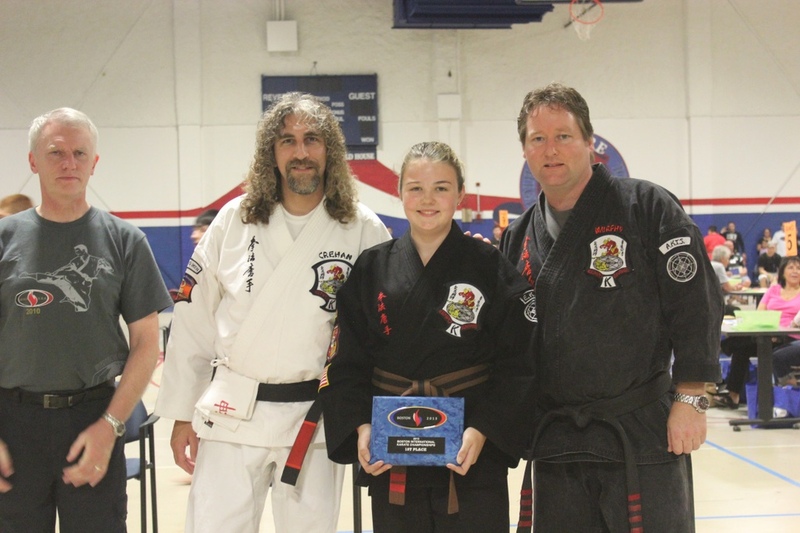 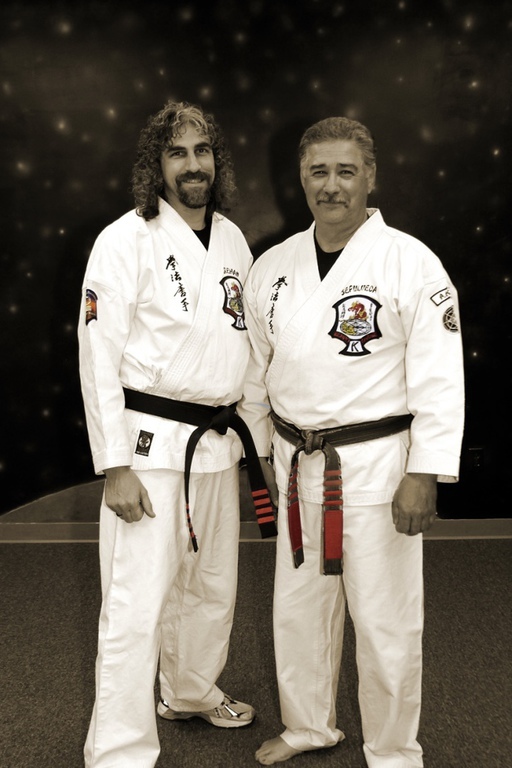 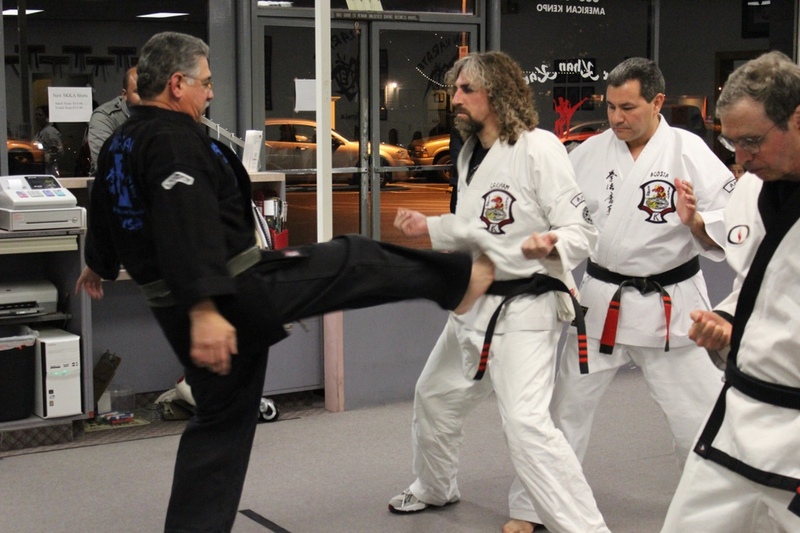 Mr. Crehan has been studying the martial arts for more than 30 years. 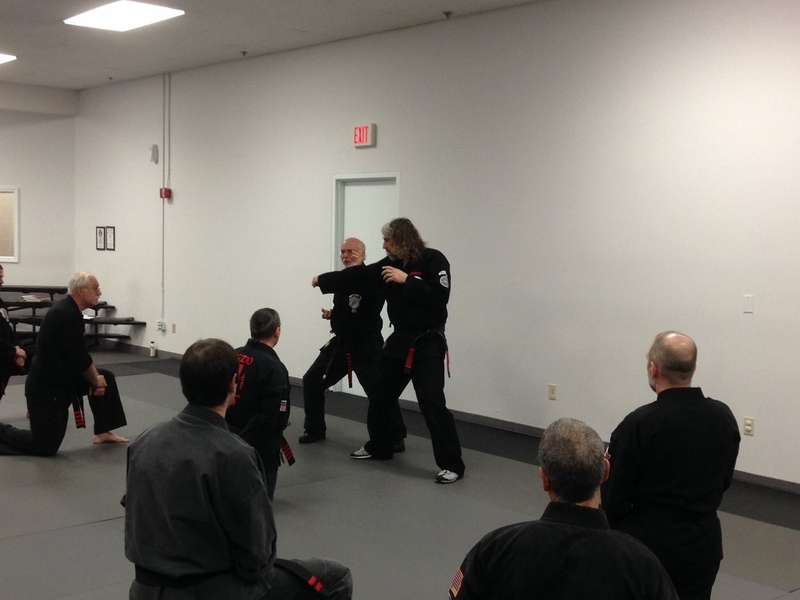 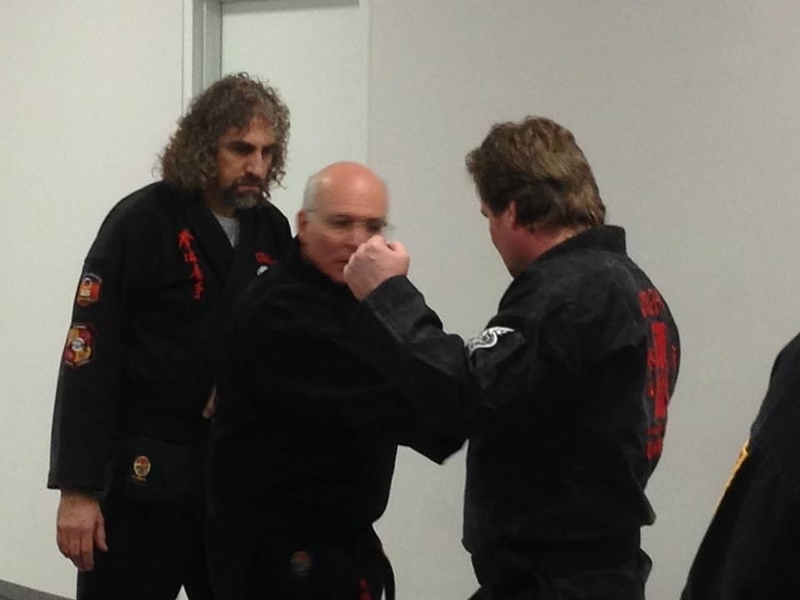 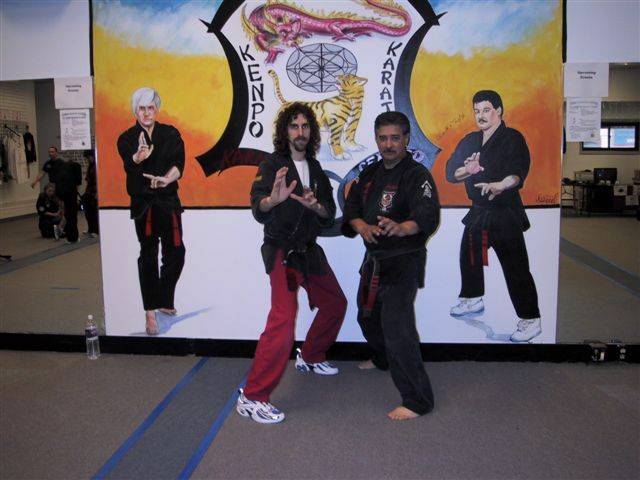 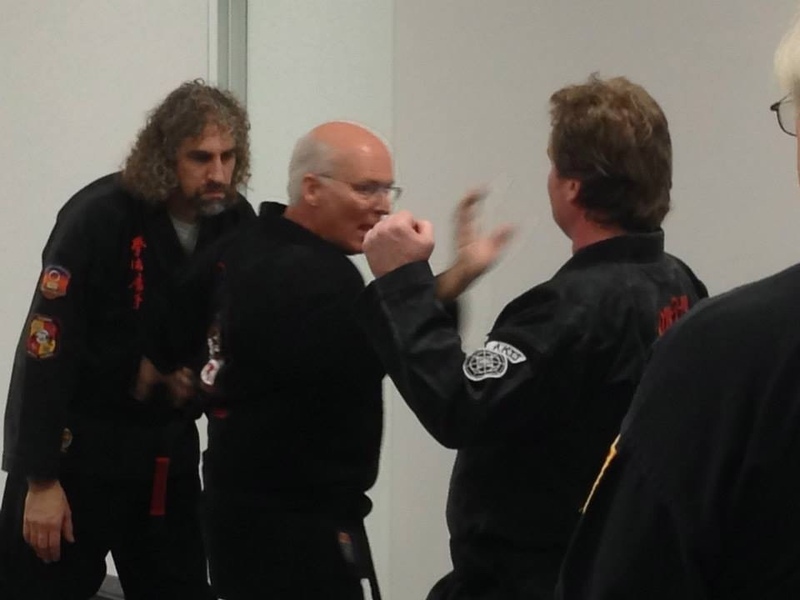 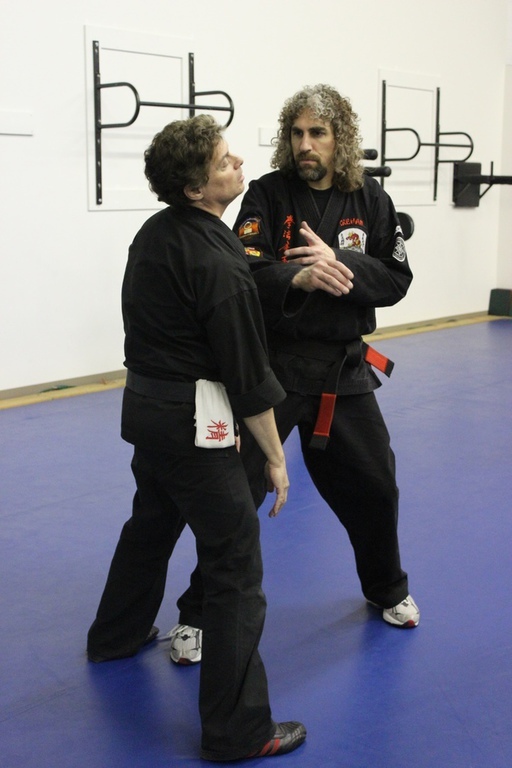 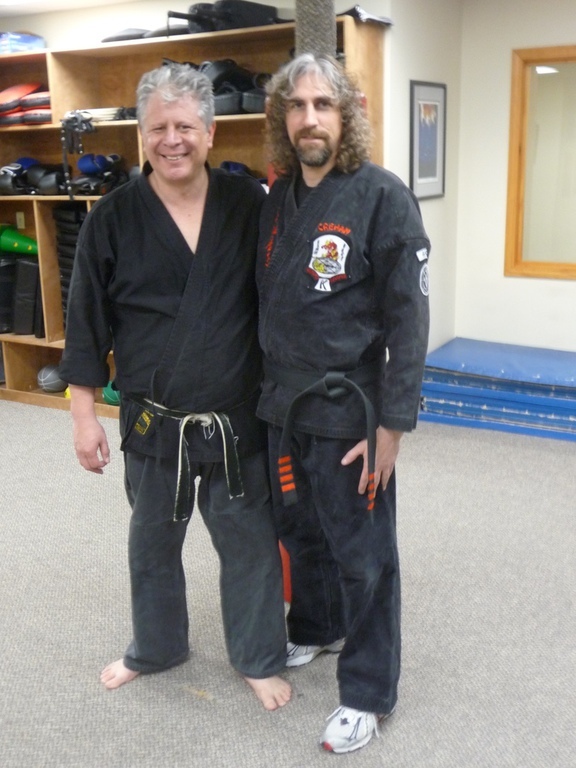 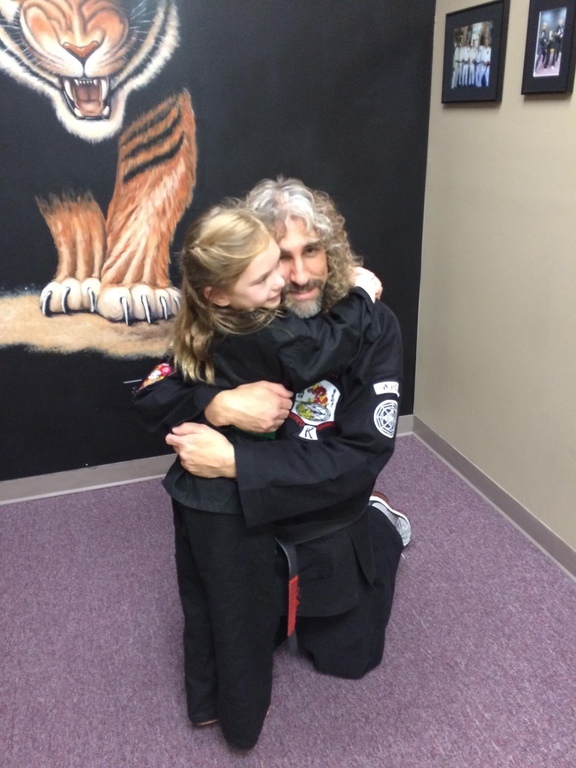 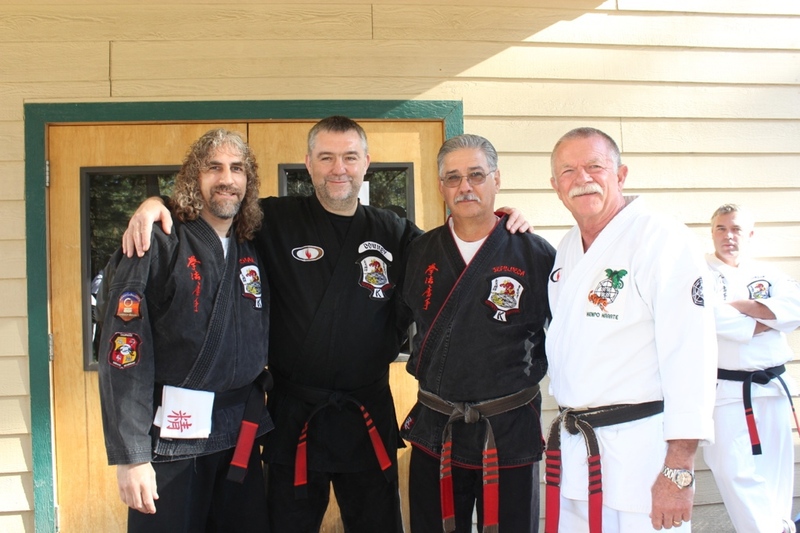 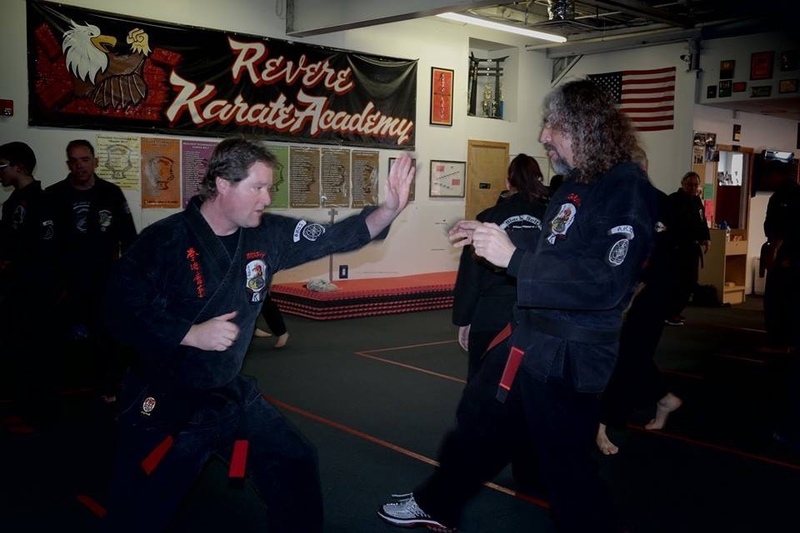 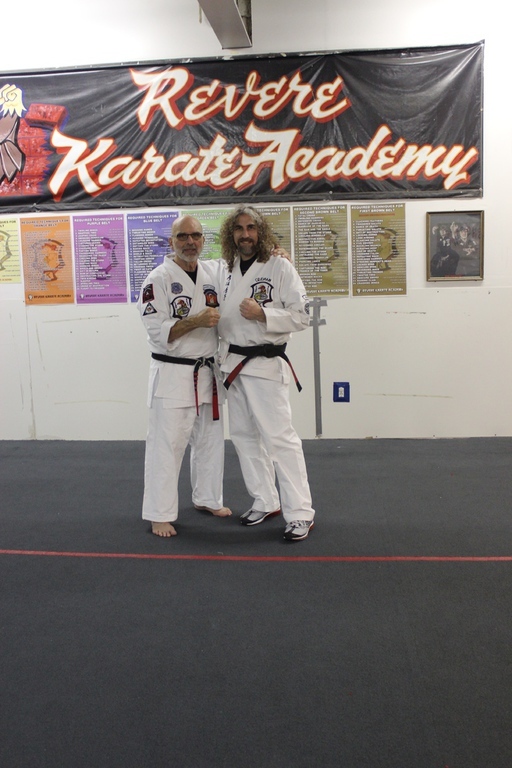 He has been teaching Advanced Kenpo for over 23 years. 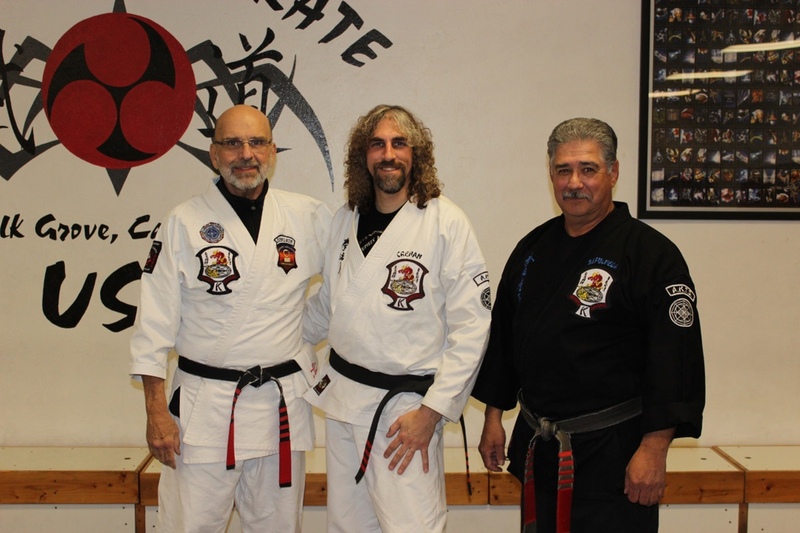 He is a 5th degree black belt who has studied Fred Villari’s and Nick Cerio’s Karate before eventually switching to Advanced Kenpo Karate. 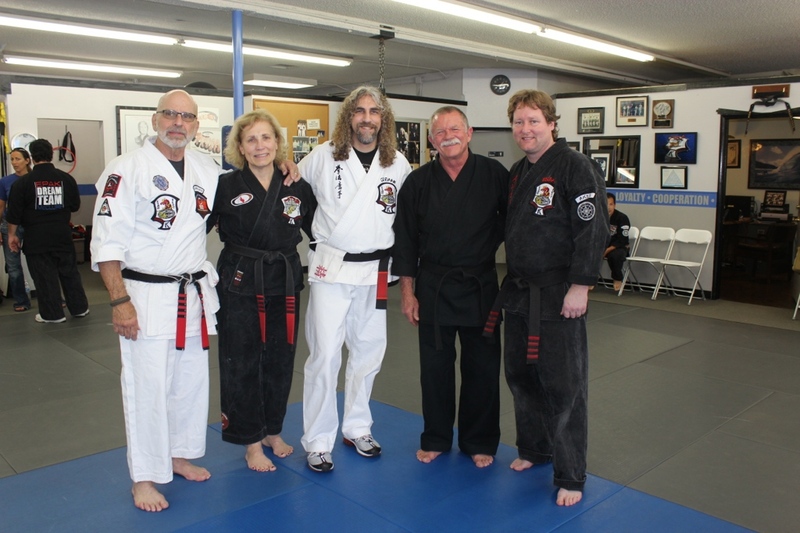 He continues his training by attending seminars with well known Kenpoist Mr. Ed Parker Jr., Mr. Jeff Speakman, Mr. Pat Salantri, Mr. Frank Trejo, 8th Degree Black Belt Eddie Downey, 10th Degree Black Belt Mr. Bob White, 9th Degree Black Belt Mr. Lee Wedlake, 9th Degree Black Belt “The Warrior Sprit” Mr. Stephen “Sigung” LaBounty, and 10th Degree Black Belt Master of the Arts Mr. John Sepulveda. 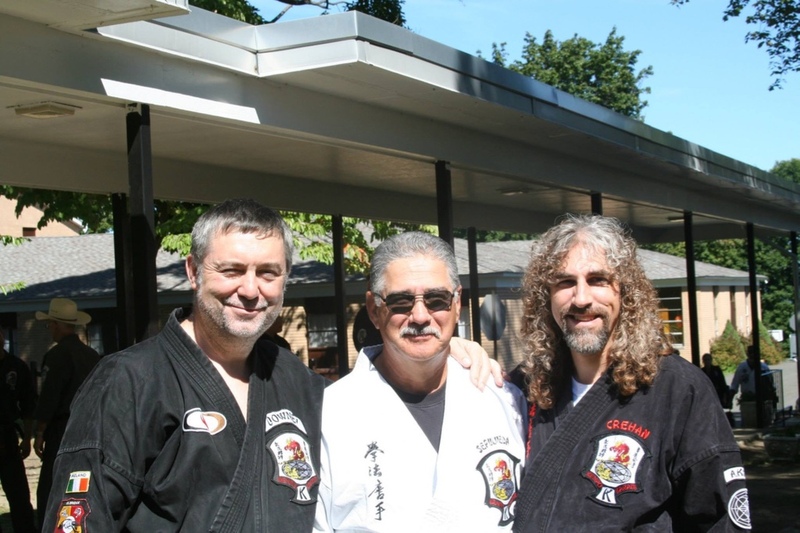 Mr. Crehan does private lessons with Mr. Downey, Mr. LaBounty and Mr. Sepulveda. 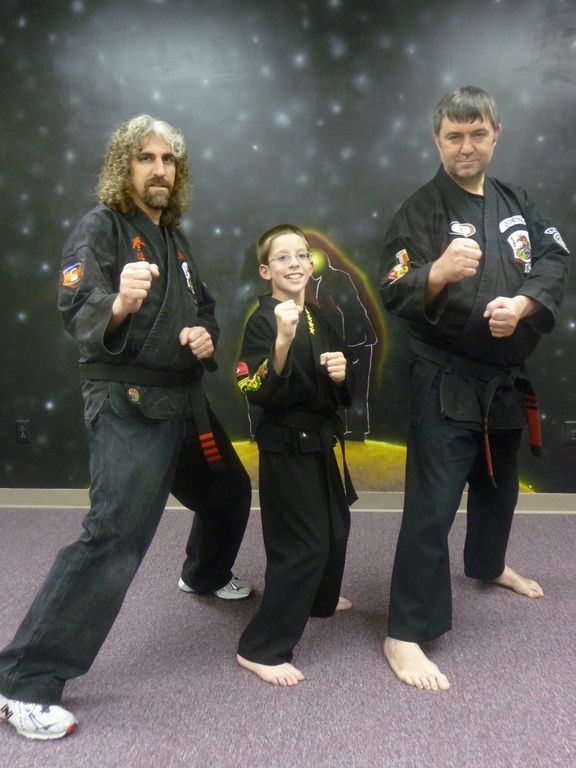 He continues to be a personal student of Mr. Sepulveda and Mr. LaBounty. 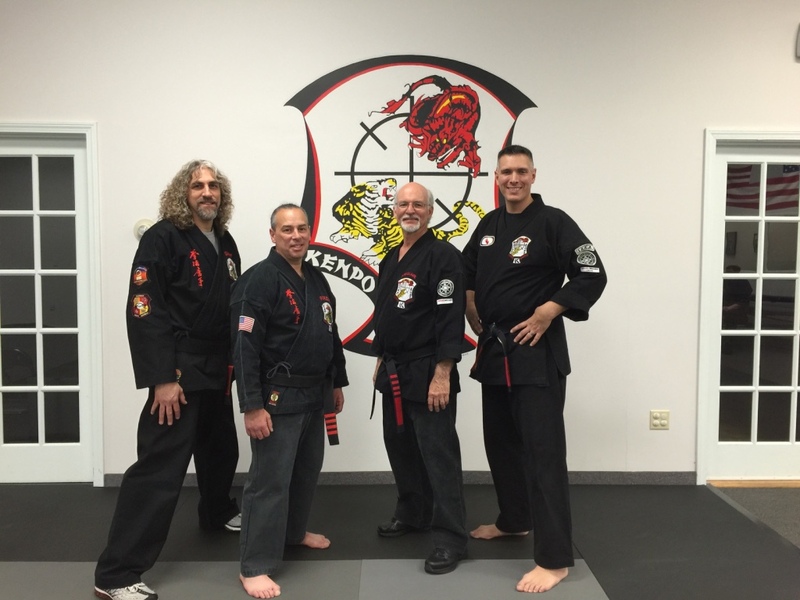 Mr. Crehan is also a member of the AKSC, American Kenpo Senior Council, and has completed requirements and testing to be part of the AKSC. 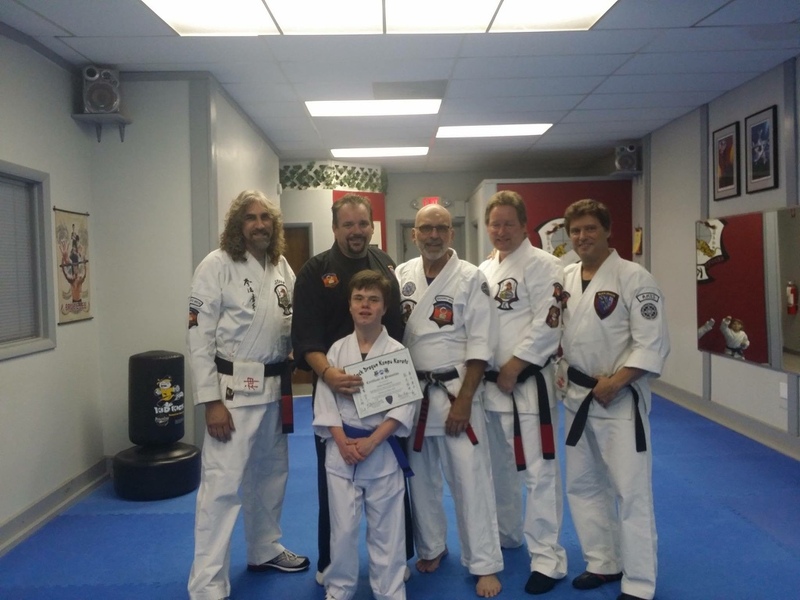 Mr. Crehan works as a teaching assistant at an elementary school, working with children on the autism spectrum, who have ADHD, and varying degrees of bahavioral challenges. 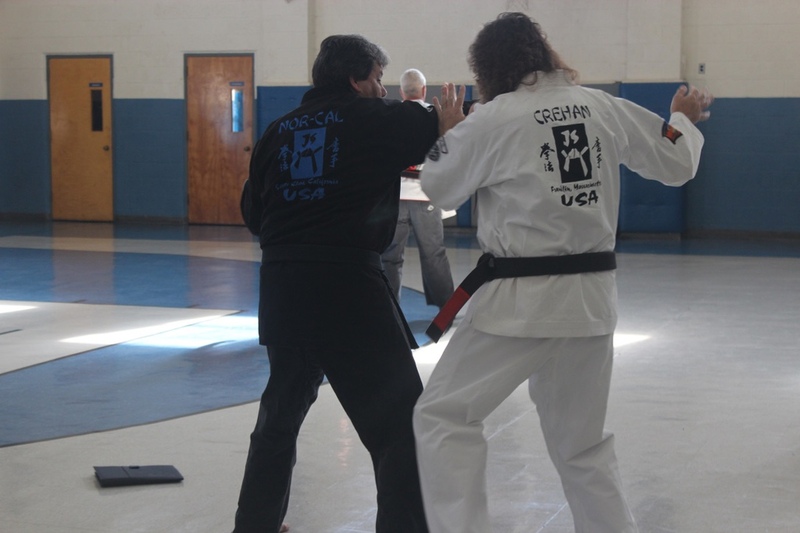 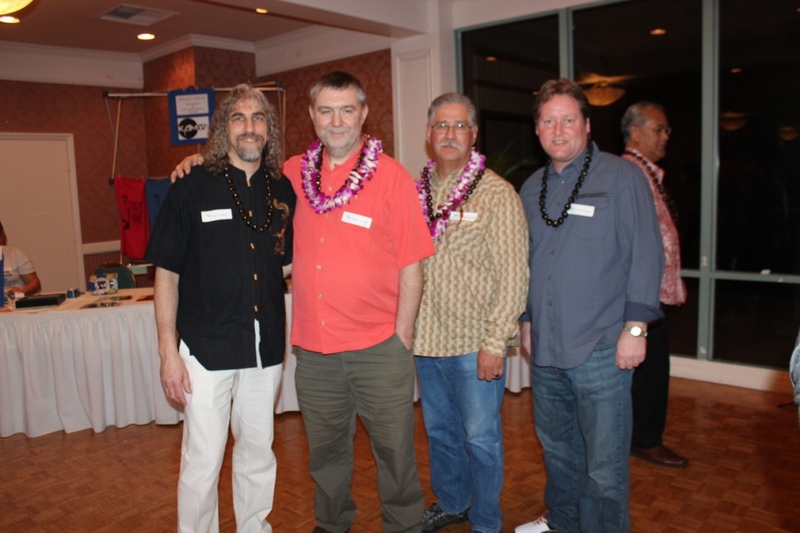 Mr. Crehan is part of a group of three instructors who teach a quarterly class, called the “Gathering”. 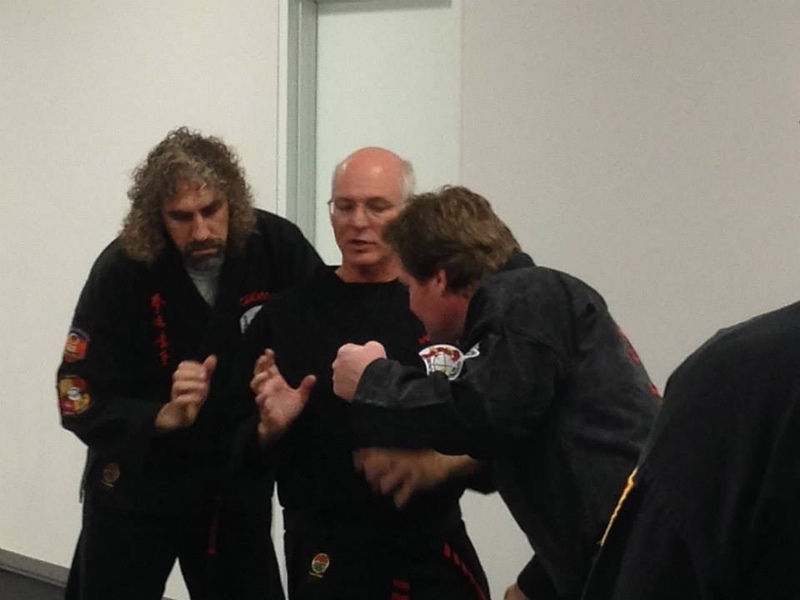 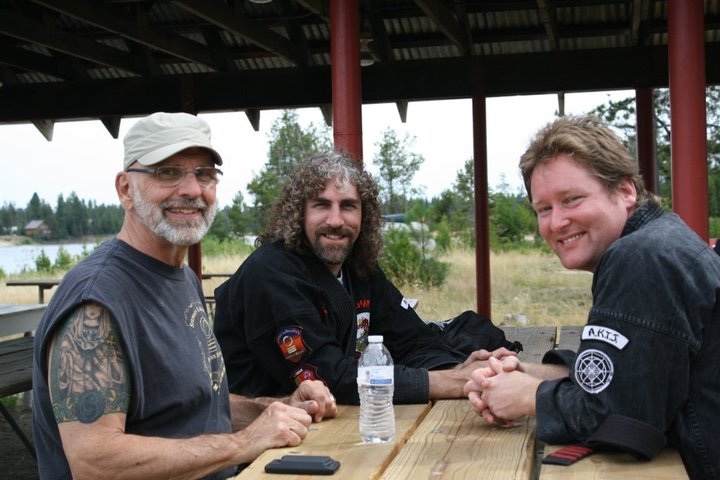 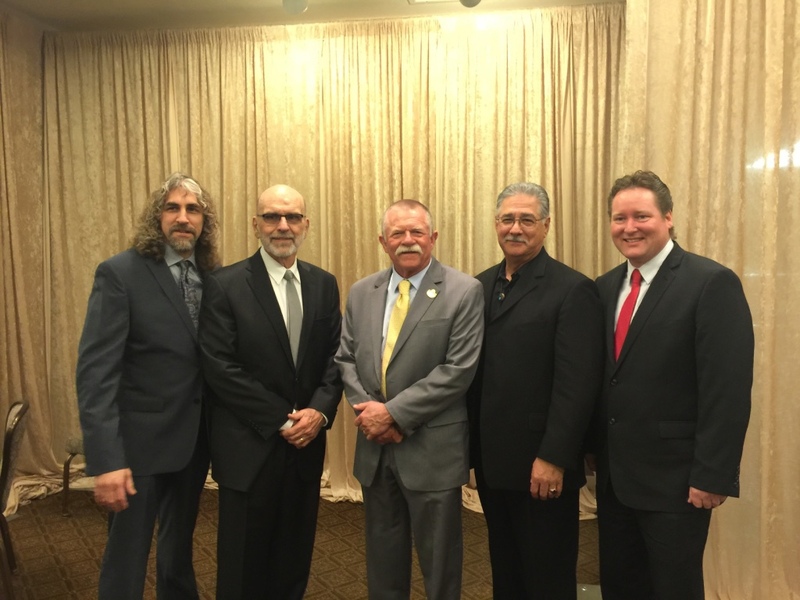 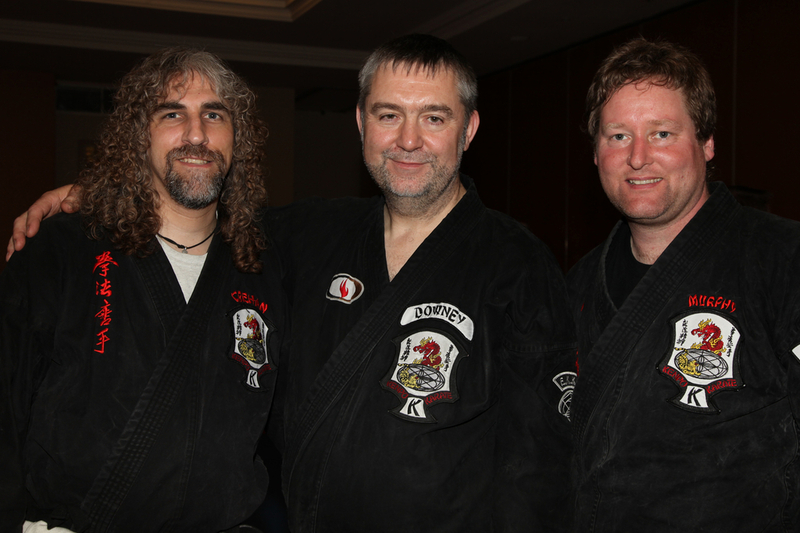 The Gathering brings Kenpo schools together to train and share knowledge. 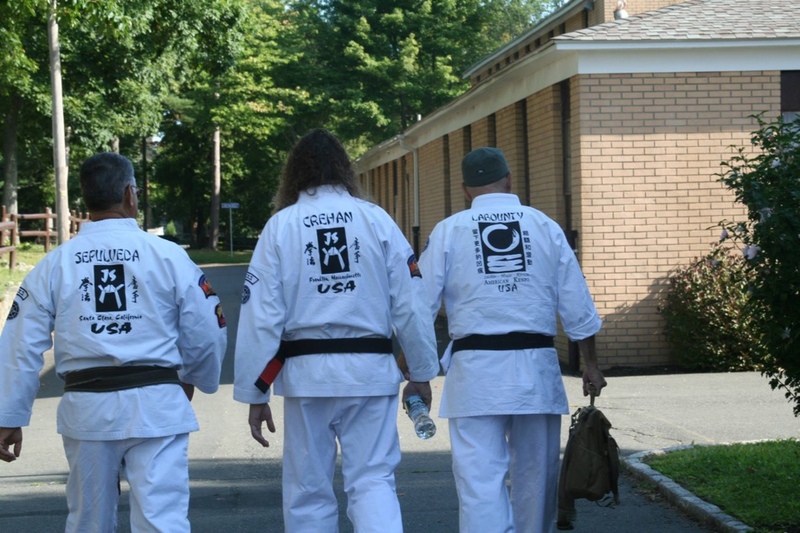 The Gathering was a common practice in the 60’s and 70‘s--schools would come together to train and share knowledge with no “egos” involved. 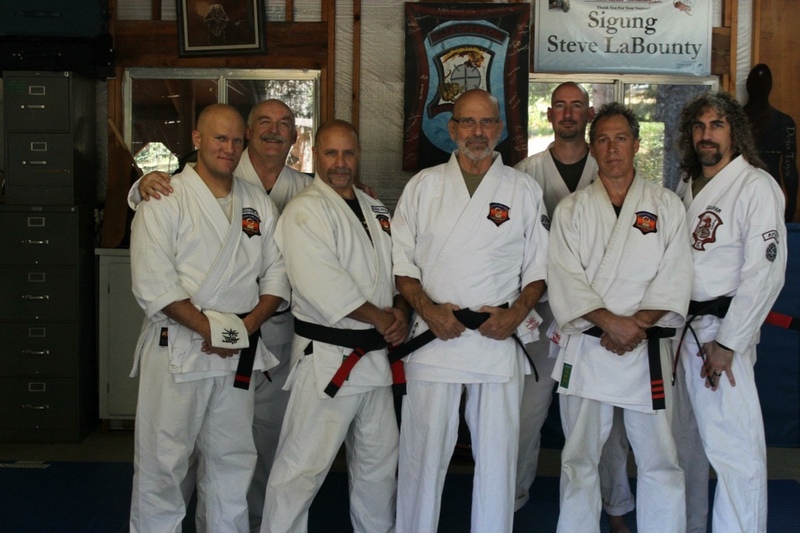 With the help and guidance of Mr. LaBounty, this Gathering class is taught with schools from New England and New York. 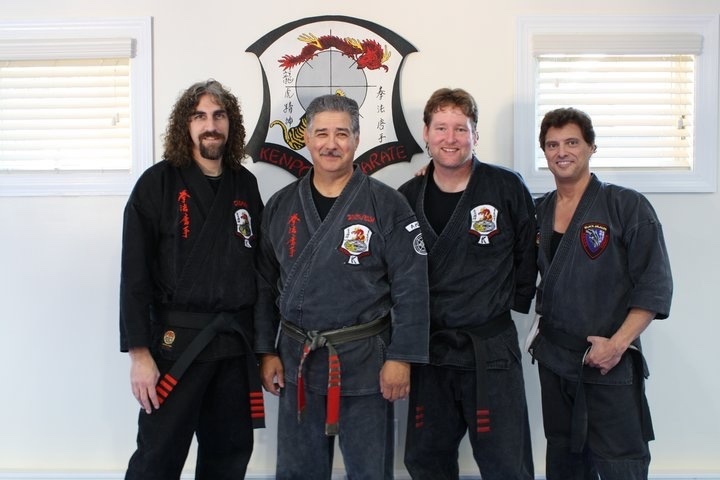 Mr. Crehan teaches this class in conjunction with Mr. Steve Cordaro from Black Dragon Kenpo Karate (located in Centerport, Long Island) and Mr. Tim Murphy from Rockland Kenpo Karate (located in Valley Cottage, NY). 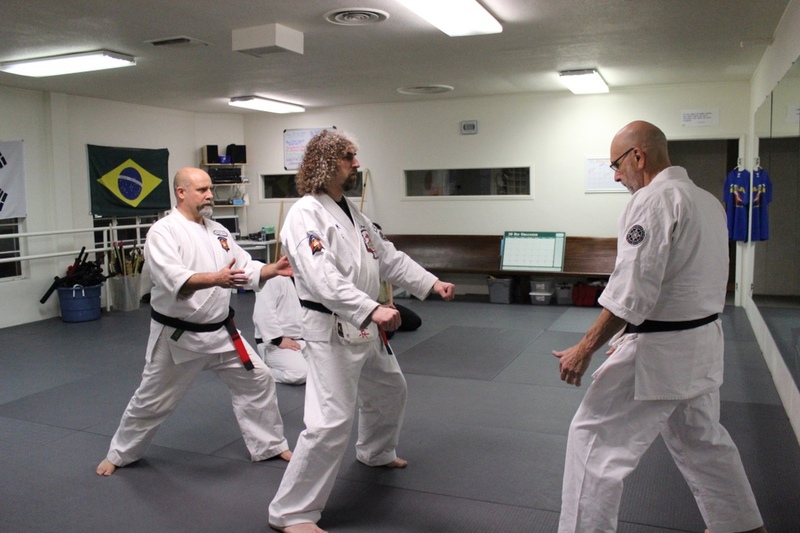 The class rotates between the three schools. 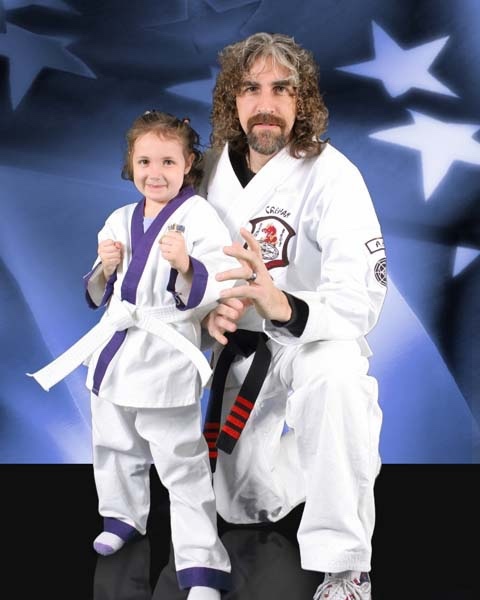 Mr. Crehan specializes, and has extensive experience, in teaching children with autism spanning the spectrum, as well as children with varying degrees of ADHD, in wheelchairs, with disciplinary problems, with leukemia and other forms of cancer, and most recently, a student with dysautonomia syndrome joined the Franklin Family Karate family, allowing her to only practice karate sitting in a chair. 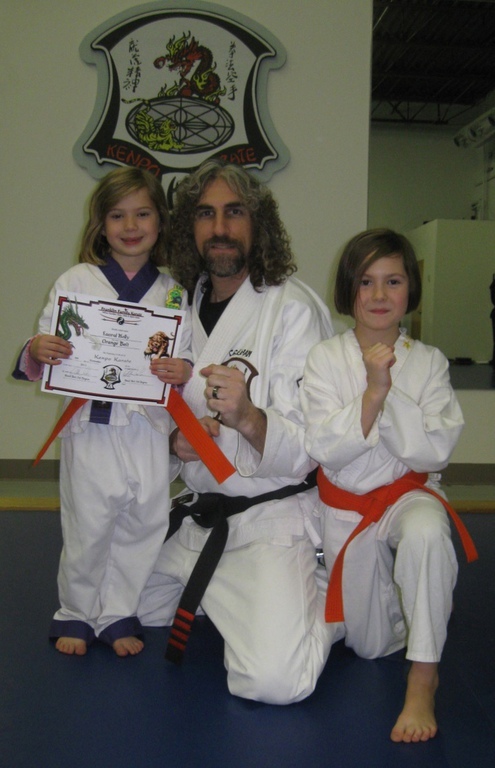 Mr. Crehan offers a free Women’s Assault Prevention Class twice yearly, and hosts The Brownies, Boy, and Girl Scouts, helping them earn merit badges. 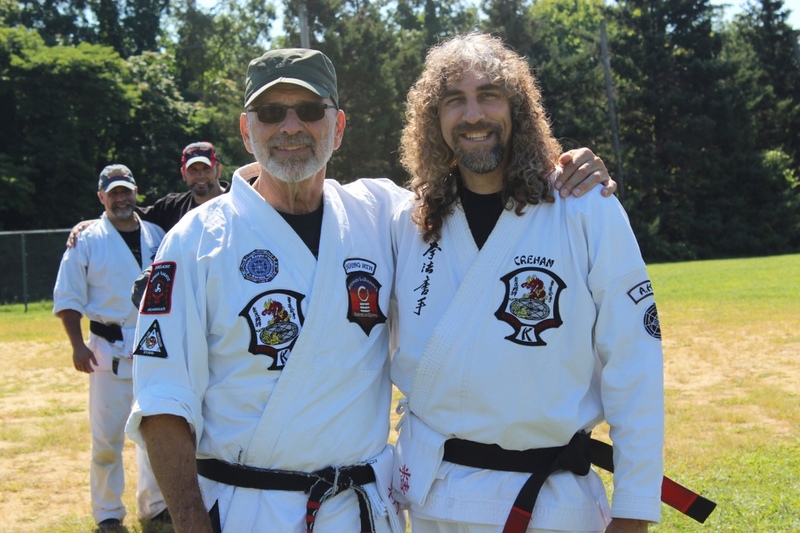 Mr. Crehan and Mr. Murphy (from Rockland Kenpo Karate) run a karate tournament every year to raise money for the Royal Family Kids charity. 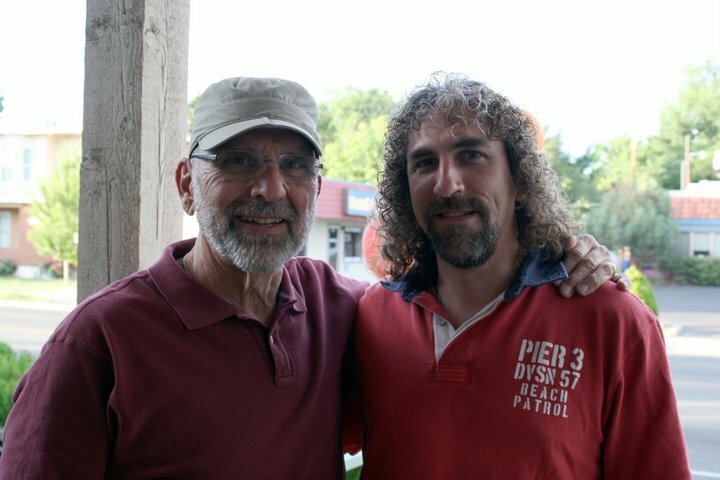 The Royal Family Kids charity is the nation's leading network of camps and mentor clubs for children of abuse, abandonment, and neglect. 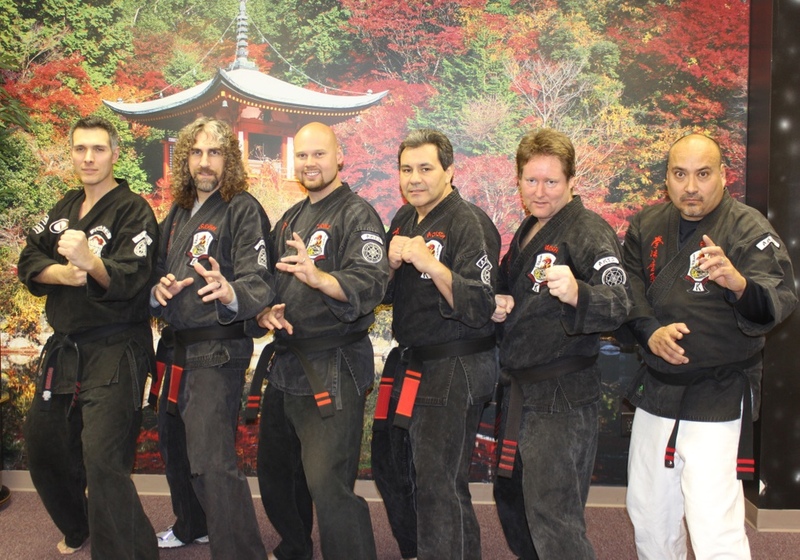 Franklin Family Karate is not affiliated with KamIV, Inc., the International Kenpo Karate Association (IKKA) or its affiliates.